Security concerns are apparently pushing the US Commerce Department to temporarily lift the ban on ZTE. According to reports, the company has been authorized to continue supporting its devices and networking equipment in the United States sold on or before April 15. The authorization by the Commerce Department’s Bureau of Industry and Security is valid from July 2 until August 1, Bloomberg reports. 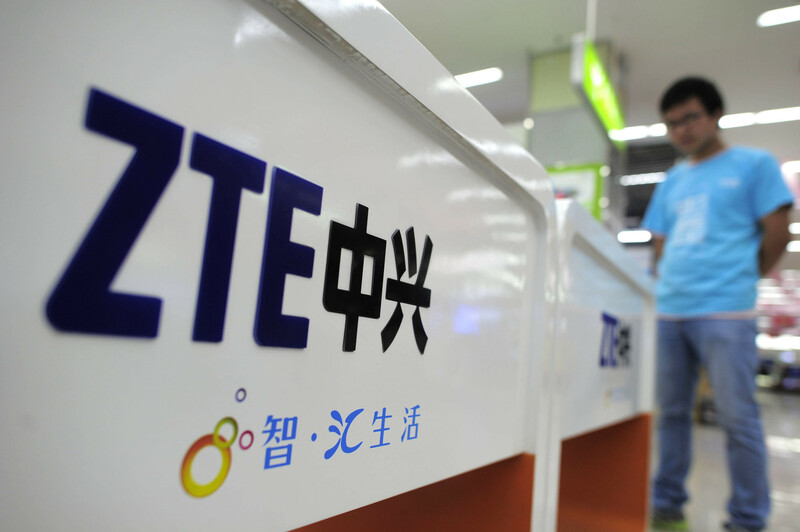 Citing a document, the report suggests that the Trump administration is allowing ZTE to resume “some business activities” while the administration “weighs ending a seven-year ban” on the major Chinese tech firm. While this lift was expected after Trump’s special favor for the company, the current authorization appears to be designed to keep the currently deployed infrastructure and consumer devices running without security troubles. “This week’s authorization lets ZTE give support, including software updates, for ZTE phone models that were available to the public on or before April 15, and it allows parties to make and receive payments for permissible ZTE transactions,” today’s report suggested. The order also authorizes “the disclosure to ZTE of information regarding security vulnerabilities in items owned, possessed or controlled by ZTE” to protect communication networks and equipment, it said. It remains unclear what the future holds for ZTE and other Chinese companies as numerous federal agencies have raised security concerns over using Chinese products in government agencies. However, at least one US Commerce official said last month that ZTE was close to paying $400 million in escrow out of its $1.3 billion fine imposed by the United States. While lawmakers continue to oppose allowing ZTE to resume business in the country, the tech giant’s decision to fire its entire board and willingness to pay the fines might help it gain some confidence back. The company is facing a loss of at least $3 billion as a result of the US ban, which restricted its access to components, necessary parts like chips, and software that it needed for its products. While the current lift on the ban is only to allow ZTE to maintain its current customers and not start procuring components for its networking products and smartphones, it is already proving to be a massively good news for the Chinese tech giant. The company’s shares rose 10 percent in Shenzhen today and 7.6 percent in Hong Kong.